Pool Table Removals, Piano Removals, Packing and Moving, Office Removals, Car Transport, Pre-Packing, Un-Packing, Packing Supplies, Truck loading, Truck unloading. As professional removalists we will ensure your valuable household possessions reach their destination safely and on time. Our aim is to have your goods delivered to your new premises in the same condition they were in, when loaded onto our truck! That means we take extra care with blankets and packing to keep all items safe. Our website has an online Quote form for your convenience. Our removalists was AAWUN Furniture Transport from the Sunshine Coast, and I cant compliment them enough. They did an amazing job both in Cessnock and here in Mackay, and I would fully recommend this company. They travel from Townsville to Melbourne, and are very professional and reliable. It would be appreciated if you know of anyone that is looking for a removalist, then give this small business a go you wont be disappointed. The professionalism and work ethic surpass anything Ive ever come across before. Shane was totally amazing and would not leave the delivery day until we were totally satisfied, or until we had everything where we wanted it. Thankyou for all your hard work, friendship and a great removal. We are both extremely happy with your company. “We used AAWUN Removals- they were fantastic – very professional, courteous and helpful, brilliant. “We just wanted to thank you for organizing the removal of our furniture from the Sunshine Coast to the Gold Coast at such short notice. You were so very helpful and the two guys who moved our stuff on the day – Paul and Perry – were just great. They were so friendly, helpful and couldn’t do enough. All of our furniture arrived safely and there were no breakages. They even helped us moved the plasma TV which hadn’t even been in their truck. “We would like to compliment you on your fantastic service with regard to our relocation to Melbourne late this year. Our move required that you ship extremely sensitive computer equipment and a considerable number of fine-art items. It is a credit to you, that all items arrived in tip-top condition. In our experience this has often not been the case with some of the big name shipping companies that we have had dealings with in the past. While the move did not go as smoothly as hoped due to the unreliability of your long-haul truck I can report that every item arrived in excellent condition even after an emergency trans-shipment carried out on the roadside under difficult circumstances. 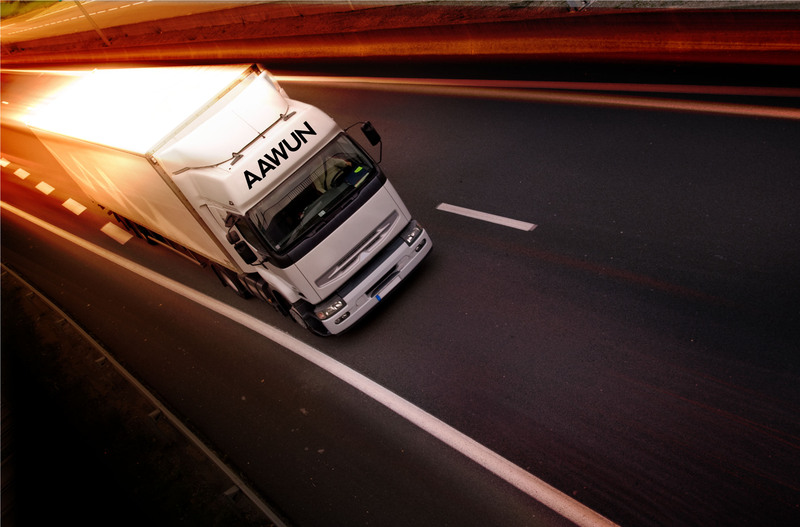 AAWUN Furniture Transport is a Removalist based on Sunshine Coast. We are a well established Australian family owned moving company with 34 years experience in moving customers Australia wide.